I woke up bright eyed and bushy tailed this morning without any jetlag whatsoever and ate a healthy bowl of rice and wheat flakes that my boyfriend had purchased. It seems my nutrition advice is rubbing off on him as he now looks at the nutrition content before puchasing some food items. 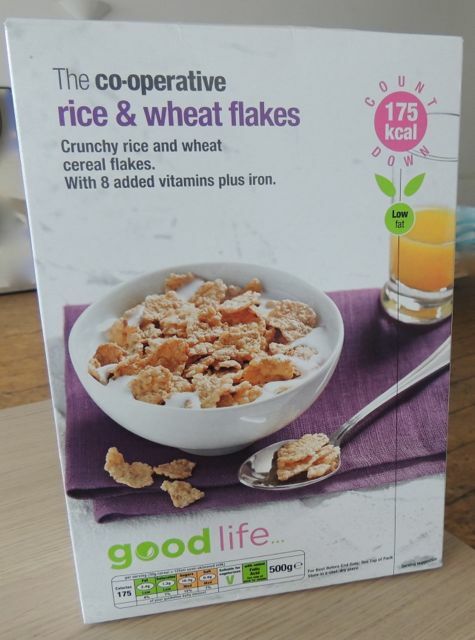 He was pleased with his purchase as “The co-operative” brand of rice and wheat flakes is pretty good for a boxed cereal, it has a low fat content and although it has a medium sugar content, this is still much less than competing brands. Seeing as though the healthy cafe is located next door to our apartment, I thought I would go on a coffee run this morning. 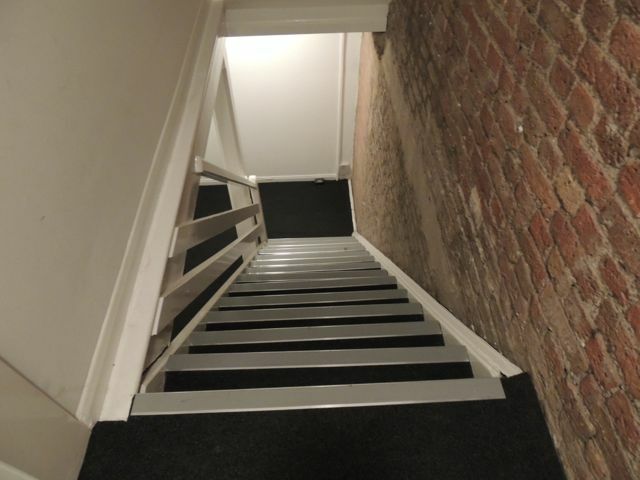 I carefully walked down the three flights of “extremely steep” stairs, purchased two skim cappuccinos and a carrot, apple and ginger juice (I am a sucker for cold pressed juices) and as I walked back up the stairs to our apartment I incurred quite a dramatic “quirky injury mishap” when I tripped up the stairs smashing my left knee on the corner of the stair. 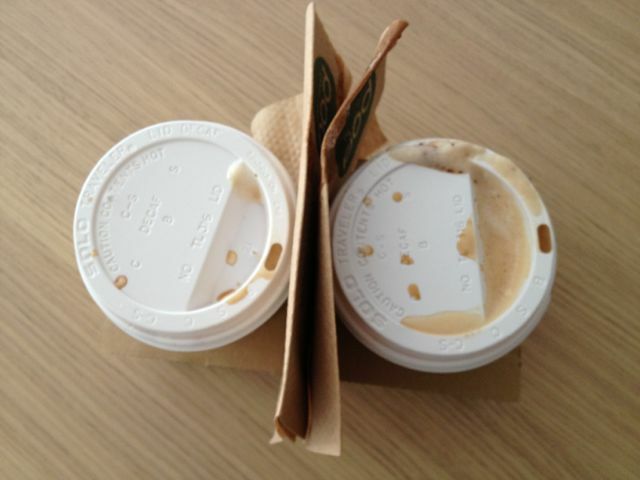 This resulted in the coffee tray landing HEAVILY on the next step with hot coffee coming out of the lid straight in my face. Between hot coffee on my face and a very injured knee I hobbled up the three flights of stairs to the apartment, I was actually laughing at myself as only this would happen to me.. On a positive note it takes the emphasis away from my swollen cankles (which are looking much better today). Today I met up with a friend for lunch who has been living in the UK for 10 years, it was so good to see her!! We had not spoken for a while so she was unaware of the healthy eating habits I had developed over the last few years. My friend (Julia) suggested going to “Pizza Express” for lunch, I agreed but deep inside I was cringing at the fact of eating pizza for lunch, dont get me wrong I do like pizza but I like my pizza to have a thin crust, minimal cheese and to be low in calories.. The waitress provided me with the menu and I was pleasantly surprised to see salad on the menu as well as a healthy range of pizza, both with calorie content included. 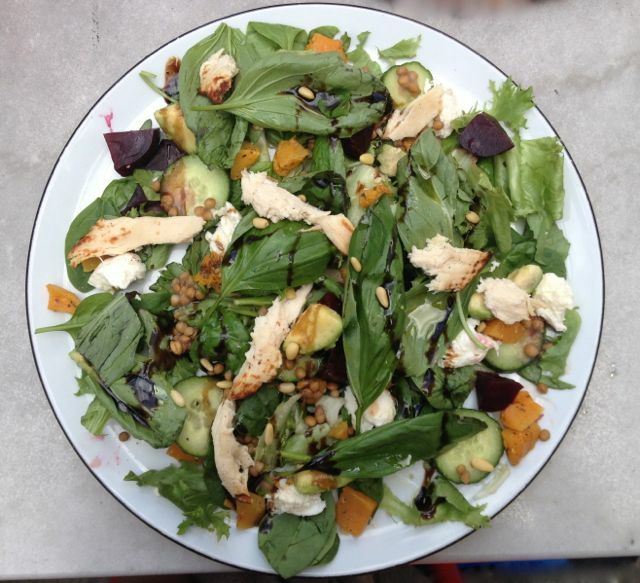 I was now faced with the conundrum of chosing salad or pizza.. I figured as Italy was on my travel itinerary I would wait for more authentic pizza so I chose the salad and boy was I glad I did, it was absolutely delicious and so tasty and at under 340 calories I was in food heaven!! After lunch I did some shopping and eventually made my way back on the London underground tube to my stop however this was not before getting totally lost!! Note to self, when you ask directions do not think you will take a short cut as there is a reason you were given those directions in the first place.